TJ Formal Dress Blog: The Beauty of Peacocks! 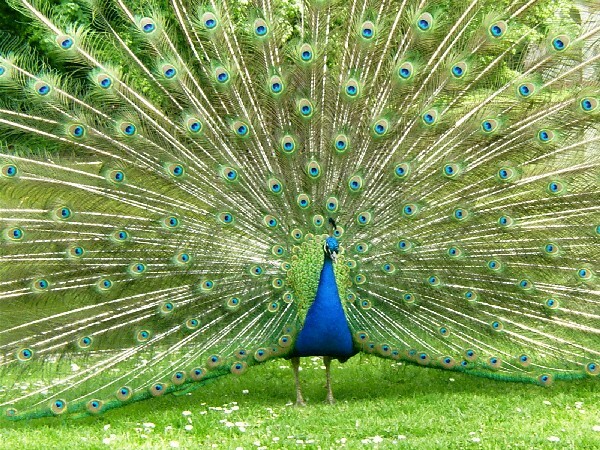 Peacocks are one of the most beautiful birds in the world. Their feathers are unsurpassed in beauty and uniqueness. 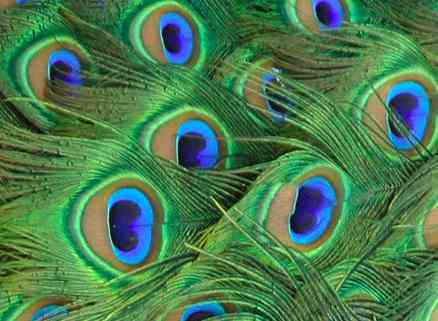 The male peacock has iridescent blue-green feathers and when fanned, it's a glorious site! With these gorgeous feathers as inspiration, it's not too surprising that peacock designs are very hot in fashion right now. Whether it's a peacock printed fabric, or peacock feathers, you'll find several here at TJFormal.com. This is SUPER!! I love them!